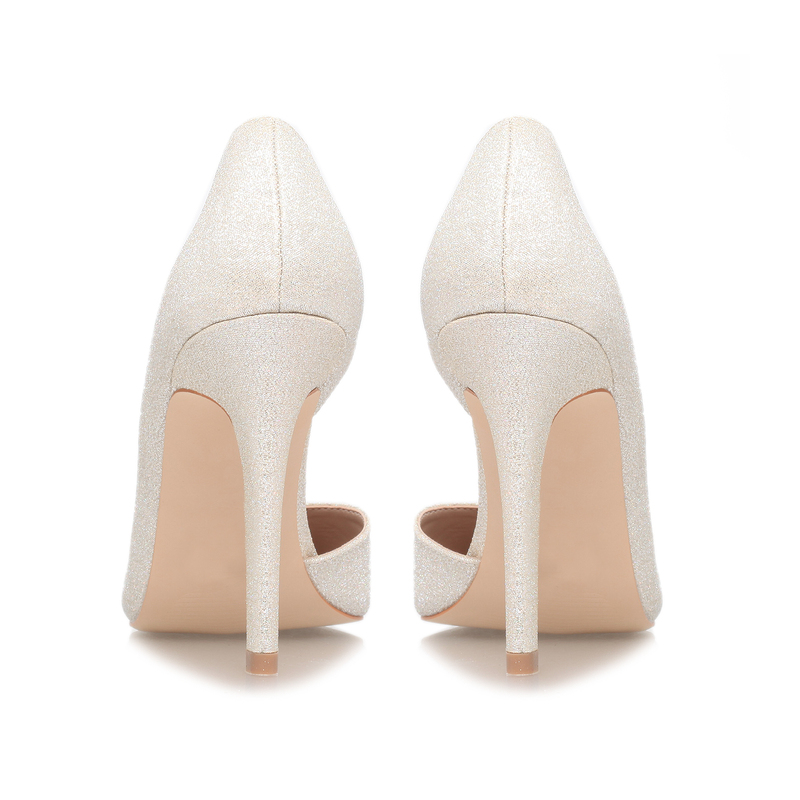 Champagne high heel court shoes from Carvela Kurt Geiger. 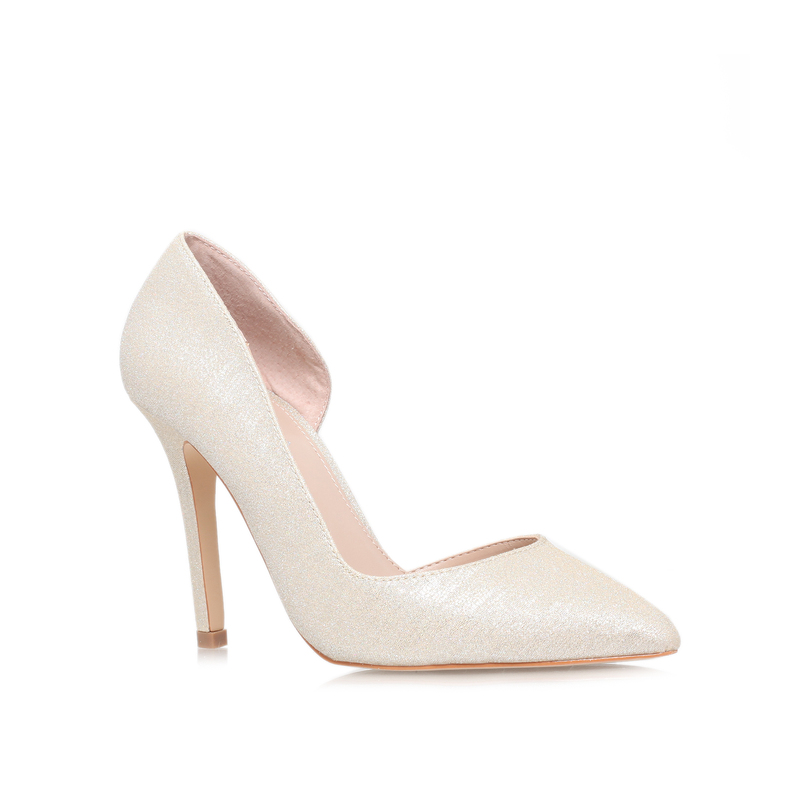 Lisbeth are sleek courts featuring a 105cm stiletto heel. Add to your shoe collection for those times when nothing but a sleek heel will do.